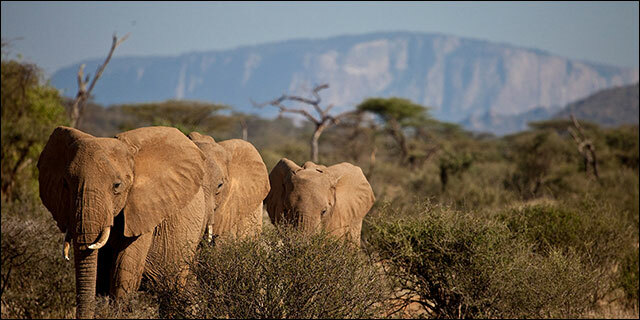 Surrounded by nomadic Samburu pastoralists, the Samburu Reserve is one of Kenya’s most ruggedly scenic conservation areas in one of its most remote districts. 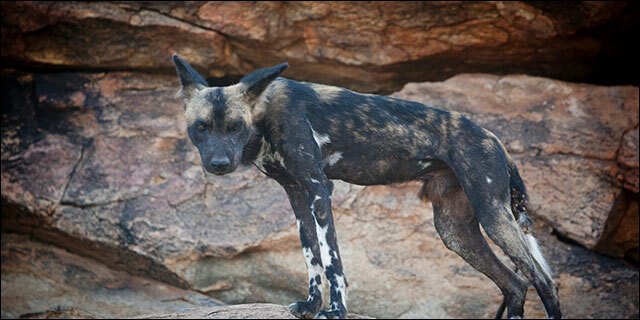 Together with the neighboring Buffalo Springs Reserve, Samburu comprises a wilderness area of roughly 7,000 acres. The habitat is comprised mostly of dry savanna plains, with the Ewaso Nyiro River providing the only source of water in an otherwise hot and arid landscape; the River is the lifeblood of the Reserve, attracting large volumes of wildlife, particularly during dry season months. 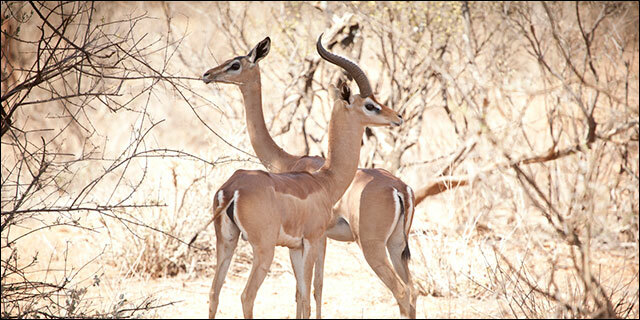 Elephant are plentiful, and predators are well represented by lion, leopard, and cheetah, but the Reserve is perhaps most famous for its “northern specialties”: gerenuk, Beisa oryx, Grevy’s zebra, reticulated giraffe, and Somali ostrich. It also features one of the highest concentrations of avian diversity in Kenya, and exposure to the highly traditional Samburu people who live around the Reserve is another highlight.